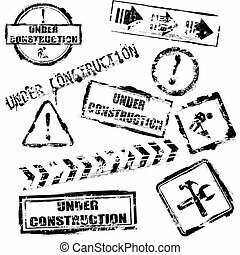 Construction icons set. Elegant construction and repair icons set created for mobile, web and applications. Elegant Construction And Repair Icons Set Created For Mobile, Web And Applications. Electric Tools - set of isolated vector icons on white background. 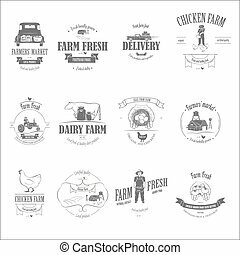 Farm Fresh Products Badge Set Vector Illustration. Contains Images of Barn, Farm Truck, Tractor, Cow, Chicken, Farmer, Eggs, Human Hands, Milk Can, Farm Constructions, Tomatoes. Color Construction And Repair Icons Set Created For Mobile, Web And Applications. 58 Elegant Construction And Repair Icons Set Created For Mobile, Web And Applications. 64 Elegant Construction And Repair Icons Set Created For Mobile, Web And Applications. Elegant Vector Furniture Icons Set. Elegant Marketing and Advertisement Icons Set. Elegant Business And Financial Icons Set. 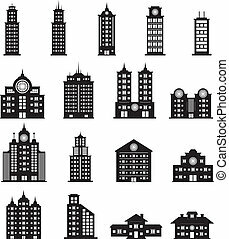 Business, Management and Success Vector Icons Set. Elegant Vector Education And School Icons Set. Elegant Vector Cleaning and Washing Line Icons Set. 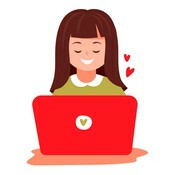 Elegant Communication Icons Set for web and mobile.